Have a question or a comment? Please let us know. If you are looking for answers to technical questions or need product support, please contact support instead. 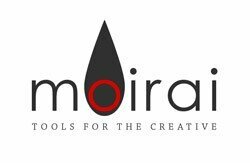 You can reach us by sending an email to info@moiraitools.com. You can also just fill out the form below and click the send button.